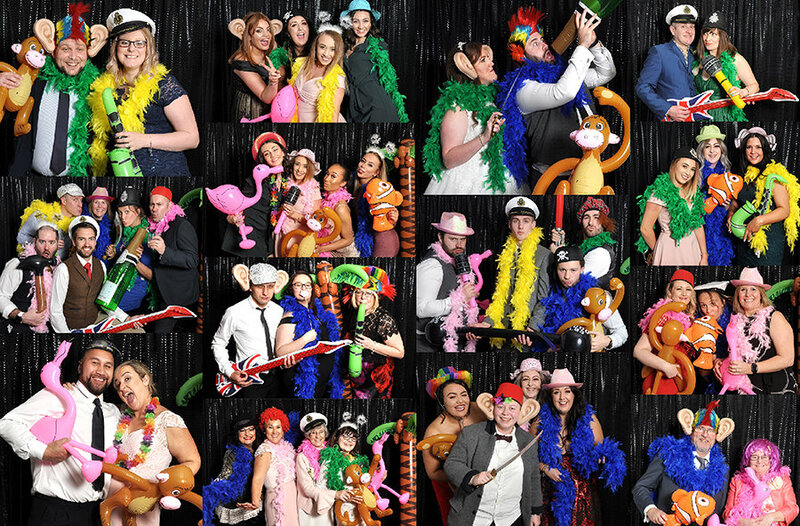 We are happy to announce that we now offer a photo booth service. Choose from the wide variety of props on offer. Enter the booth and away you go. Photo Booth style photography complete with immediate playback on a large monitor screen. All of the photographs are uploaded to your own online gallery where you will be able to view them immediately on your mobile device. You will be given your own password which will allow you to download the high resolution images and share them with friends, print or post them on social media sites. Please add £50 for each additional hour. Please add £70 for each additional hour. Please note that these prices are for travelling within a fifteen mile radius of Wakefield WF1. We do cover areas beyond this but additional charges will be made to cover travel expenses and time. Please contact us for a quote.